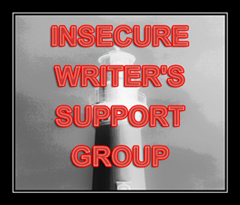 This is my first post of 2015 and my first Insecure Writer’s Support Group post of the year. Before I tackle the resolution chestnut, I have to introduce myself. Guess I need to update my About Me page… at some point. Until the MonSter called multiple sclerosis swiped me down, I was a freelance equestrian journalist, and photographer. I was diagnosed with MS in January 2000 and by 2005 I retired, unable to meet any deadlines. My second wife, Juanita is now my understanding and put-upon carer, and we live in Harlech, North Wales, with a brilliant view of Snowdon. When the MS is behaving, and my pain is calm, I write fiction. My first novel, ‘Spiral of Hooves’ was published in December 2013, and I have various projects on the go. My writer friend Ailsa Abraham coined this clever word as an alternative to ‘resolution’. Don’t we all manage to fulfil just a fraction of our resolutions? 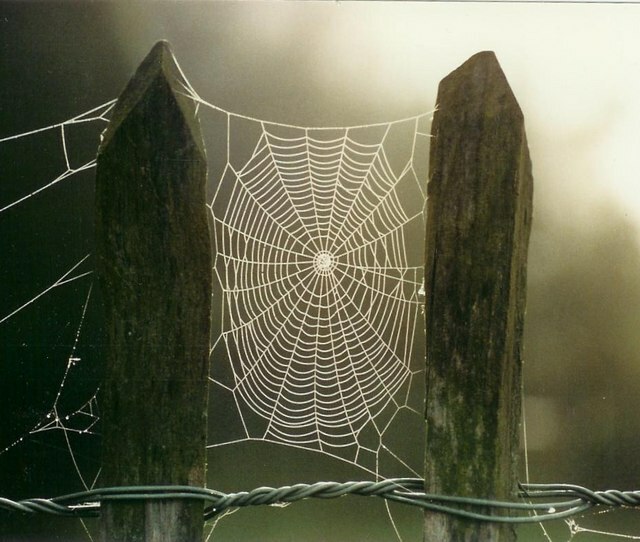 In many cases, they are closer to ‘wishes’ driven by intent of some sort. Great for Insecure writers like me. So I don’t make them – well not often. My simple ‘wisholute’ was “Find a Brit publisher and finish one tale…” by which I meant, my US publisher is great for my equestrian series, but being in the UK I would like to find a similar Brit publisher. And my insecurity kicks in when it comes to my next publishing step. Do I chance that my ‘Gossamer Flames’ saga is worthy of beta readers? Are there any out there that will want to read it? Should I focus instead on revising ‘Fates Maelstrom’ and re-locating it in North Wales? Do I suppress the urge to write yet another first draft to put in the bottom oven to simmer? Well, I’m taking part in the 100k in 100 days Challenge and have a loose strategy of edit-create-revise: on the days when I need to Blog/vent/rant etc I do; on the days when I get inspired to review one of the books I managed to read in 2014, I do; when I get the urge to bring new characters alive in ‘Seeking A Knife’, I do; and I intend to make those short stories ready for the brave beta readers out there, wherever. And for my reading I am multi-tasking too – I have three books on the go, and just acquired one set locally, to get my head ready for that revision I mentioned. The awesome co-hosts for the January 7 posting of the IWSG will be Elizabeth Seckman, Lisa Buie-Collard, Chrys Fey, and Michelle Wallace! This entry was posted in Fates Maelstrom, Gossamer Flames, Multiple Sclerosis, Wales, Writing and tagged Chasseur, editing, Gossamer Flames, Insecure Writers Support Group, IWSG, Multiple sclerosis. Bookmark the permalink. Congrats, Roland, on writing despite your disability. You could just give up and you didn’t. Also congrats on your new release! It’s thanks to my wife and to my friends that I keep going, so thanks. Also the new release is rather dependent on (a) my decision on what is really ready for the world; (b) finding right way to get ‘whatever’ published – not very good at submissions. Sometime doing the small things can build a person up. Make a decision. It doesn’t matter which one (can always change your mind) and inch forward. Who knows where you’ll land. Thanks Anna – small things are what keep us going. I would be very impress if you are able to multi task like that. I work on one stage of a project at a time, I can’t think on multiple projects at one time. Good luck and if in the end you get them all complete, how you get their doesn’t matter. I have to reach a point with one project, when I can switch – usually a natural break, or a block. Couldn’t do it from one day to next, then back. Thanks for the good wishes Sydney. Sounds like you had a lovely career, and can now take some of those experiences and put them on the page in a new way. Enjoy the journey of writing and publishing! Thanks Mary, trying to take something from career and something from my dreams. Hello, Roland! Thanks for visiting my blog. It may be hard to focus on the things you may be planning to do. But a little bit here and a little bit there wouldn’t hurt. Go for it! Have a wonderful 2015! Thanks for the return visit, Sittie. Suspect you are right about the focus – I’m already tending to just switch back and forth between the shorts saga and the new novel. Too much editing is tough – not an editor. All the best for 2015. You may have just put yourself all over the map. Setting that one story in Wales might be a good idea. Add a new layer of mythology to it. One of reasons to relocate the story – Wales feels so atmospheric, and it is so steeped in history and mythology. Thanks for the visit Captain Alex. It’s good to see that your health problems aren’t holding you back. It’s wonderful that when one door closed, you had the opportunity to walk through others. Best of luck finding your Brit publisher! Thanks Elizabeth. All I worry about is the door knocking me over – fire-doors take some negotiating. Seriously, thanks for encouragement. I like the term wisholute, as others have said, as well. Good luck with the challenge you’re participating in! Also, Snowdon is gorgeous! I’m a sucker for mountains, though. Thanks Shannon for the wishes of luck. Kept saying I needed mountains before we moved. Was thinking Canada, where I went to college. 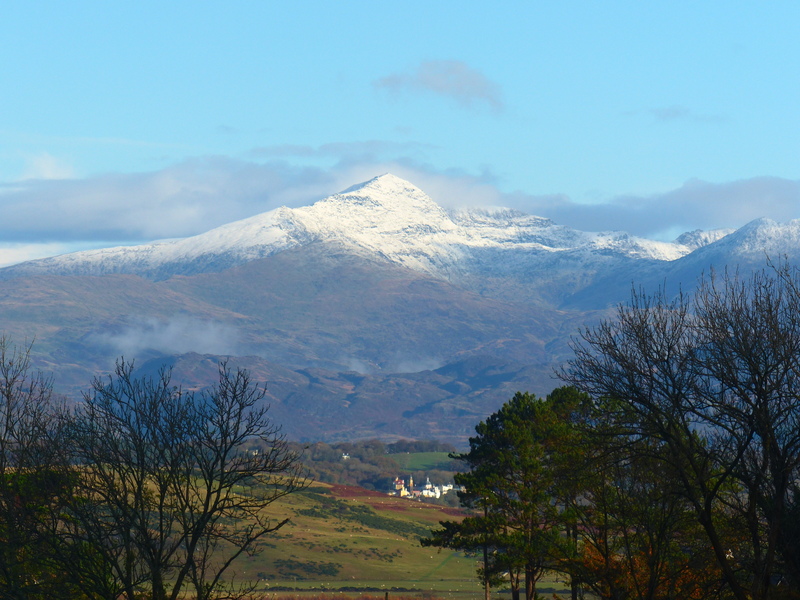 But Snowdon is just perfect – and we have a castle just below us.. and the sea. Wisholute…I like that! I hope you can find a British publisher and best of luck to you with the challenge. I think it’s amazing your doing all of this despite MS. Keep it up! Think that I need to use the positive feeling you’re all encouraging, now that I’m out of my pre-Xmas Slough of Despond. Never know when MS is going to turn on me again. Best way is a ‘step’ or a word at a time. Thanks, Chrys. Good luck to both os us – totally agree. And I haven’t forgotten your offer to beta read. Hope to have Book 1 of Gossamer Flames compiled in a week… then will send you a copy, Sarah. I am sorry about your MS, I have a few friends who live with it. An Empowered Spirit is a great blog. What a lovely, inspiring photo. I learned last year that I can only focus full attention on one book at a time. I hated to admit that but my writing improved greatly once I did. Will check out that blog – http://empoweredspirit.com/ – as might well help. Thanks Doreen. Know what you mean about focusing on one book at a time. Normally do that, but now find that the change feeds my enthusiasm. That’s the stuff, Roland. Never give up, never surrender! Thanks Milo. Even if there are days when I pretend to. Keeps the MonSter confused. When does your 100 days start? Thanks Loni. 100 days started on Jan 1st and runs to April 10. I’ve written 7300 so far but I’m 4700 behind. Been focusing on mainly outlining and editing. In fact the multi-tasking has come down to concentrating on Gossamer Flames shorts, until they are ready. Then it will be catch up in the Challenge.